According to the Mortgage Bankers Association’s Weekly Applications Survey, average mortgage rates remained low last week. In fact, rates were mostly flat across all loan categories, including 30-year fixed-rate mortgages with both conforming and jumbo balances, loans backed by the Federal Housing Administration, and 15-year fixed-rate loans. Low rates didn’t spur a spike in demand, though, as home buyers and homeowners looking to refinance largely stayed level from the week before. Still, though demand was relatively unchanged from one week earlier, the previous week ended at a new high for the year, which means demand for loans to buy homes remains 9 percent higher than at the same time last year. Lynn Fisher, MBA’s vice president of research and economics, told CNBC that lower rates are encouraging for Americans looking to make a move. “Both the 10-year Treasury yield and the 30-year conventional mortgage fixed rate held steady last week keeping rates well below the recent highs,” Fisher said. 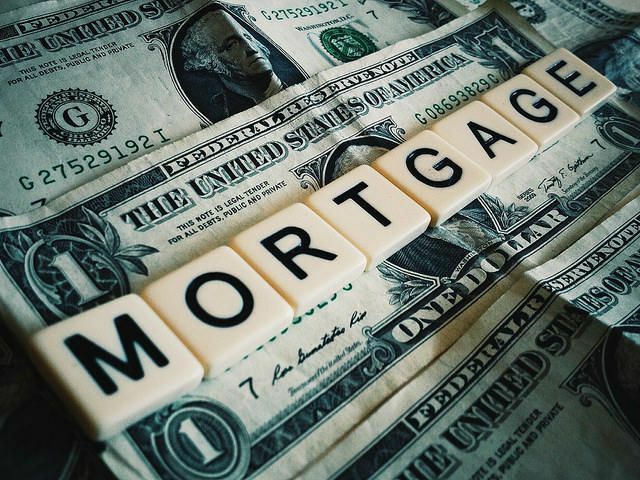 “The recent pause in the upward movement of interest rates continues to encourage late-to-the-game borrowers to refinance and to assist those ready to purchase.” The MBA’s weekly survey has been conducted since 1990 and covers 75 percent of all retail residential mortgage applications. More here.